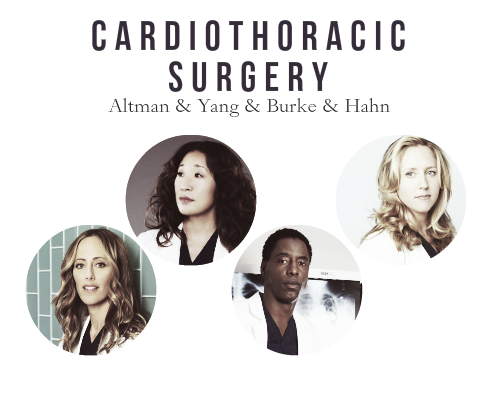 Doctors of Seattle Grace Mercy West / Grey Sloan Memorial specialities. . Wallpaper and background images in the Grey’s Anatomy club tagged: photo grey's anatomy fan art tumblr characters. 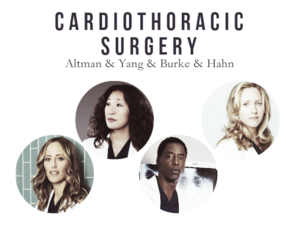 This Grey’s Anatomy fan art might contain picha, headshot, and closeup.